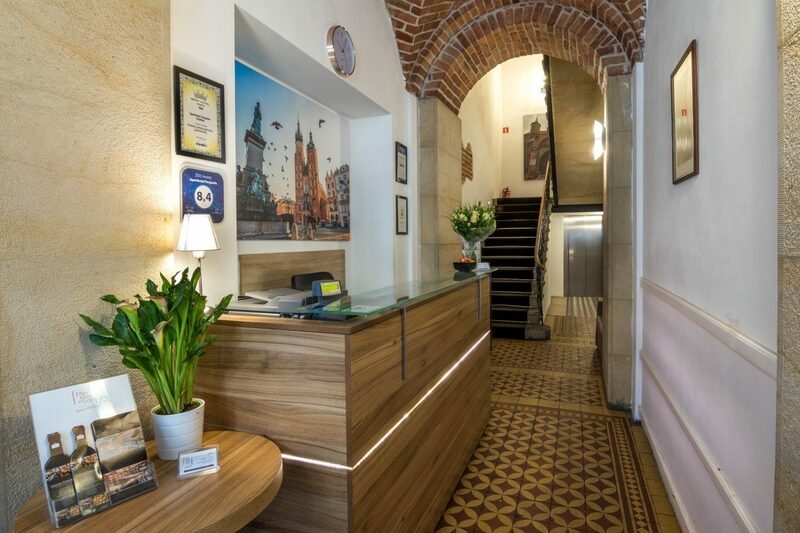 Pergamin Aparthotel is settled in the southern Poland city of Krakow near the border of Czech Republic. Famous for its medieval core and Jewish quarter, the old town is ringed by remnants of the city's walls. 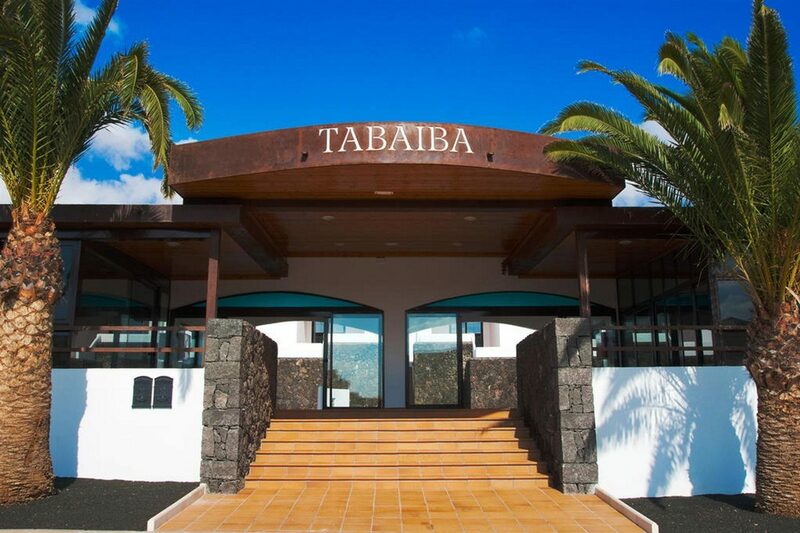 With many great attractions close by, this inviting aparthotel boasts comfortable accommodation, fabulous facilities, and an array of dining and drinking venues to please. 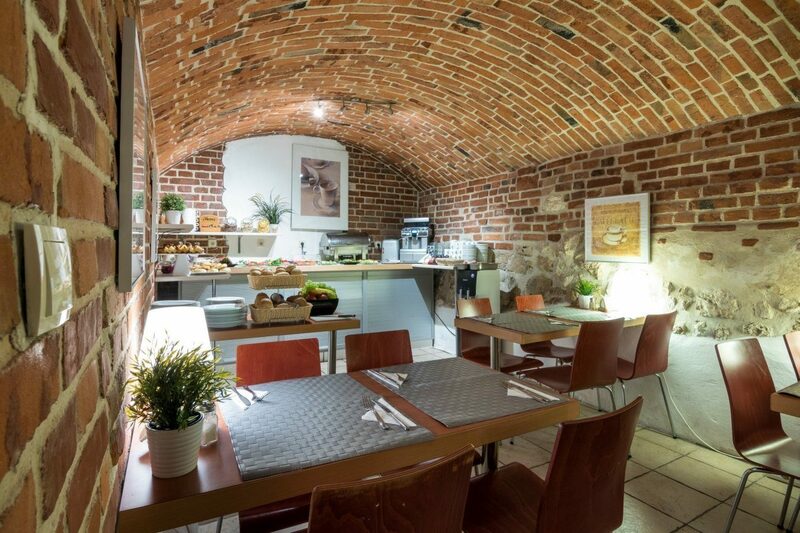 Start your day in Krakow with a rich breakfast buffet in the restaurant to ensure you are fuelled for a busy day of sightseeing. 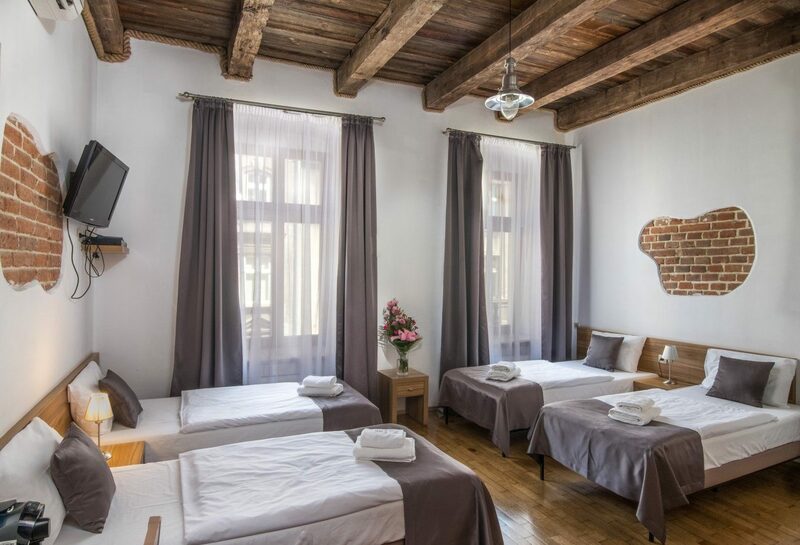 Browse the underground tunnels, chambers, and lakes of the Wieliczka Salt Mine, visit the hilltop Wawel Royal Castle, and spend time in the Main Square to marvel at the medieval architecture. After an exhausting day exploring all of the city's gems, retire to your homely guest room to unwind and make use of the amenities. Pour yourself a freshly-brewed coffee and sit in front of the flat-screen satellite TV to watch a movie. Chat with family and friends using the Wi-Fi access or enjoy a shower with the complimentary toiletries to refresh for next-day adventures. Sample regional Polish specialties as you settle in the on-site restaurant or bistro and sip a glass of delicious local wine. Try out a range of expertly-made exotic cocktails in the bar and appreciate some well-needed downtime as you acquaint with hotel guests to discuss your travels. 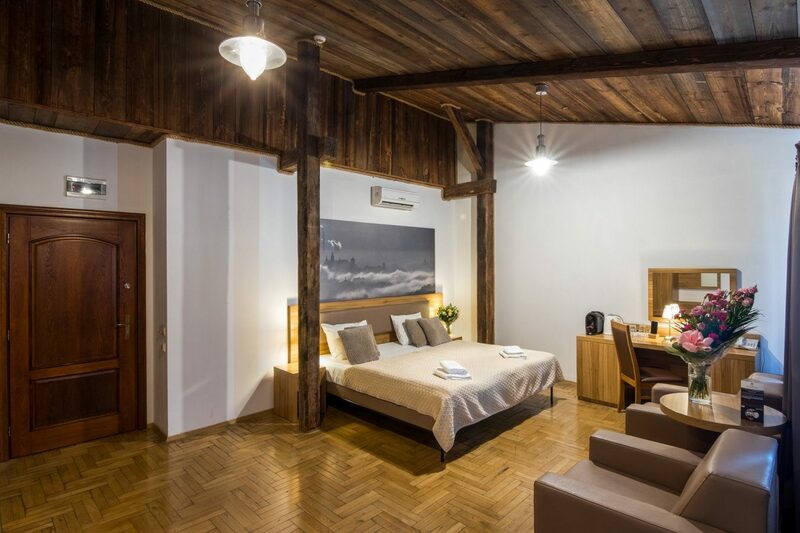 Discover why Pergamin Aparthotel is a popular place to stay for Poland holidays. 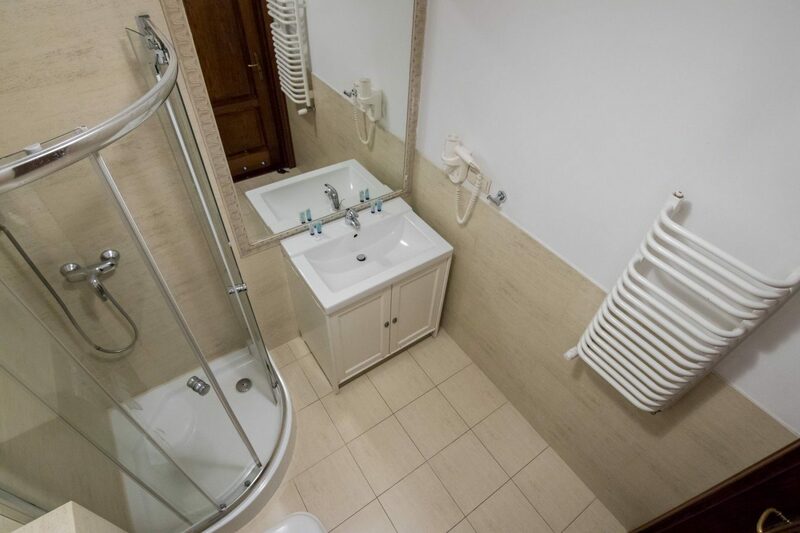 The facilities at Pergamin Aparthotel include: two restaurants, bar, mini market, cigar room, wine shop, complimentary Wi-Fi access, 24-hour reception, air-conditioning, airport transfers, ironing facilities, luggage storage, and parking. 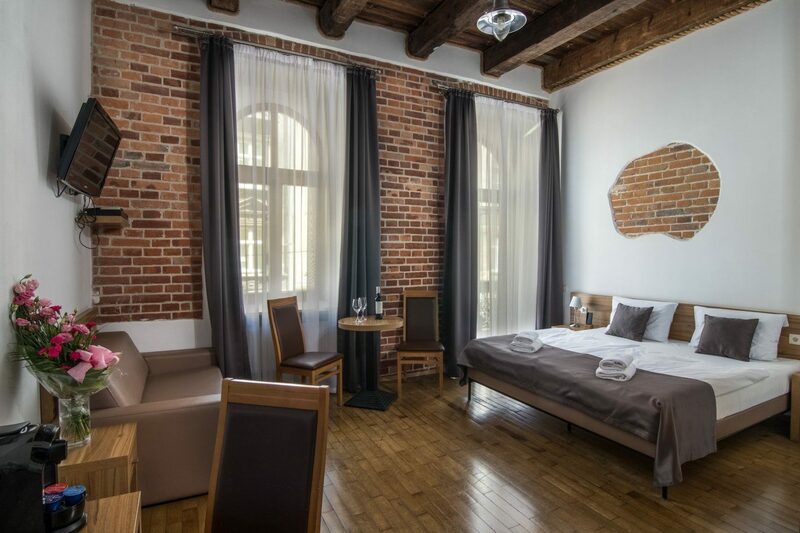 This Krakow hotel has a total of 31 modern and spacious guest units, comprising Double Rooms, Twin Rooms, Triple Rooms, Four-person Rooms, and Apartments. 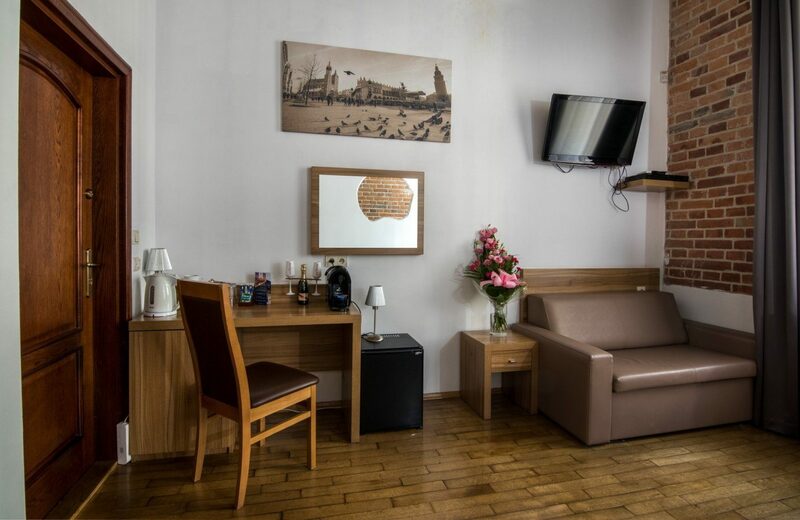 All Double Rooms feature air-conditioning, Wi-Fi access, bathroom with shower, flat-screen satellite TV with DVD player, radio, telephone, safe, hairdryer, toiletries, minibar, coffee/tea making facilities, and wake-up service. Pull up a seat in the on-site restaurant or bistro to tuck into a range of authentic Polish delicacies. Sip expertly-made combinations of fruit, spirits, and juices in the Cocktail Bar as you soak up the ambience and mingle with fellow hotel guests. If you wish to take a bottle of wine back to your room, the wine shop is the perfect place to stop by for regional Polish blends.